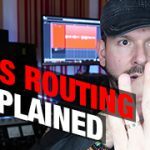 For our first podcast we explain how to best prepare your session for mixing: gain staging, filtering, bus routing, master bus, Q&A and more mixing tips. 16:12 #1. 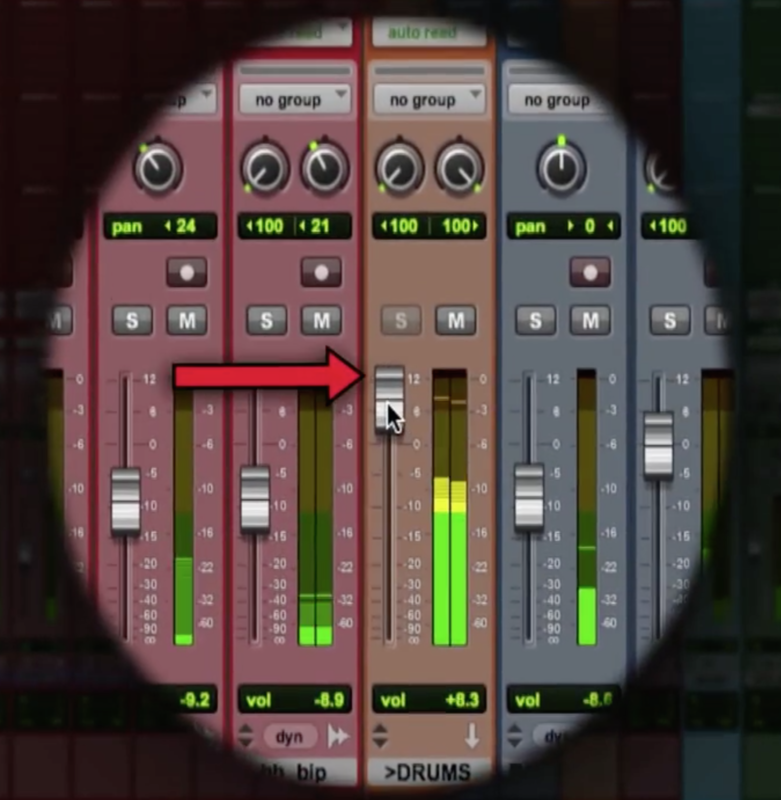 What is the most recurring error that producers do in tracks regarding mixing? I mean the thing for which you damn composers everyday. 22:40 #2. Being Newly introduced to electronic music and different types of synth, how crucial is it for a producer to be technical enough to create every sounds from scratch and not use presets? 27:28 #5. Which single pice of gear would you recommend adding to a simple DAW home studio that can hep acquire a loud punchy warm mastering of my mixes? 29.01 #6. 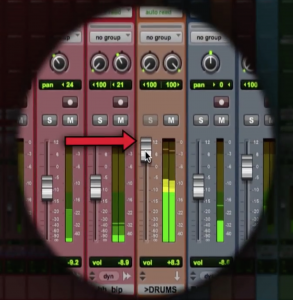 How does the rhythm edit option work?